SEATTLE, WASHINGTON - April 18, 2019 - Persona™ nutrition, the leading personalized vitamin program, announced today that Brandi Cole, PharmD will join its team of esteemed nutritionists to help support a customer's health and wellness journey. In her role, Cole will provide insight on the pharmaceutical considerations involved with vitamin and supplement recommendations, ensuring Persona's proprietary algorithm that factors more than 850 possible drug nutrient interactions remains current and comprehensive. SEATTLE, WASHINGTON - April 4, 2019 - It is no surprise that Americans are tired. Chronic overscheduling, increased technology distractions and life's unexpected events can leave people short on sleep each night. In fact, more than 75 percent of Americans report sleep issues, according to Persona™ Nutritional Assessment Data, which captured over 800,000 completed online nutritional assessments. In addition to sleep, Persona uncovered other health concerns, including hair, skin and nails (71 percent), digestion (65 percent), energy levels (64 percent) and stress (57 percent). To help Americans address these concerns, Persona today introduced 15 new Essential Packs of vitamins and supplements that support a person's health journey through various life stages and health needs. SEATTLE, WASHINGTON - March 4, 2019 - Persona™ Nutrition, the leading personalized vitamin program, today unveiled 11 new nutritional supplements that will join the other 80 high-quality vitamins and supplements available through its personalized nutrition subscription service. The new supplements were developed based on more than 800,000 completed responses to Persona's online nutritional assessment and conversations with the company's nutritionists. 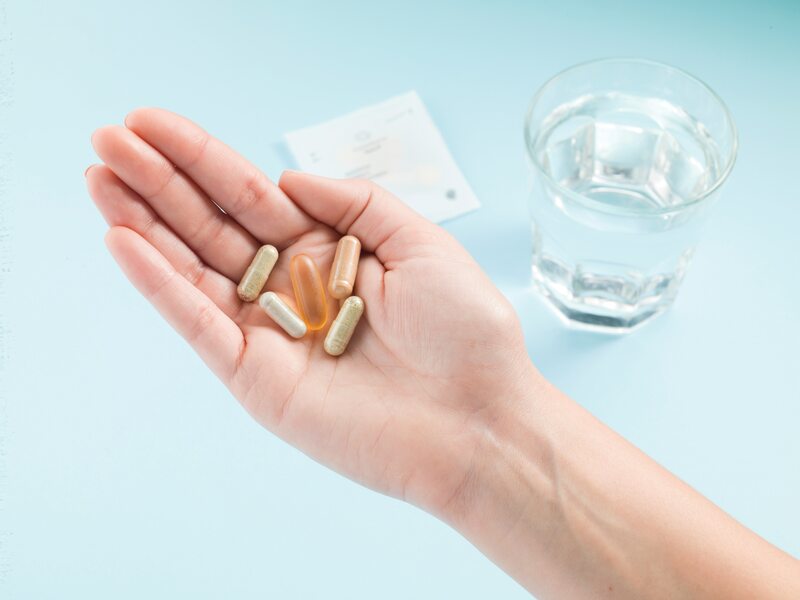 The latest supplements feature new combination products to help reduce the number of capsules a subscriber is taking each day, as well as new vegan softgels and a program designed specifically for bariatric patients. SEATTLE, WASHINGTON â€“ (February 6, 2019) - Culturelle®, the leading probiotic brand, and Persona™ Nutrition, the top personalized vitamin program, today announced a partnership to deliver Culturelle probiotic through Persona's personalized nutrition program. 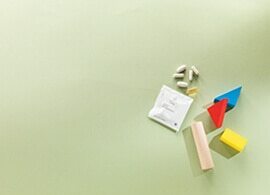 Culturelle will be paired with Persona's Foundational™ Muti to optimize overall health. Culturelle Probiotic supplement contains naturally sourced ingredients, delivering live active cultures of the proven strain Lactobacillus rhamnosus GG (LGG®). SEATTLE, WASHINGTON â€“ (February 4, 2019) - Persona™ nutrition, the leading personalized vitamin program, today welcomes Robin West, M.D., chairman of Inova Sports Medicine and head physician for the Washington Nationals and Washington Redskins professional sports teams, to its medical advisory board. Dr. West will provide expert insight into sports nutrition research to help innovate new performance-focused nutrition programs for Persona's subscribers. SEATTLE, WASHINGTON â€“ (January 8, 2019) - Persona™, the leading personalized vitamin program, announced today the expansion of its executive team with the addition of Cynthia Trumpey as the company's new chief marketing officer (CMO). Trumpey brings more than 20 years of experience to Persona as a seasoned direct-to-consumer marketing and e-commerce expert. As CMO, Trumpey will oversee Persona's integrated marketing communications programs to build brand awareness and drive sales of the company's customized daily vitamin packs. SEATTLE, WASHINGTON â€“ (December 28, 2018) - Persona™, In the world of healthy eating, chrono-nutrition has a long-standing history, and shines a spotlight on the time of day you eat being just as important as what you eat. The new year provides the opportunity to reflect on nutrition goals and to determine how to better optimize health for a "new year, new you." In 2019, chrono-nutrition for vitamin use will take nutrition to the next level. 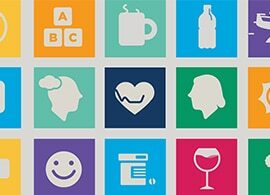 SEATTLE, WASHINGTON â€“ (December 6, 2018) - Persona™, the leading personalized vitamin program, today introduces Vitamin Packs Pro™ powered by Persona™, a physician portal that gives health care practitioners a dedicated nutritional assessment and dietary supplement analysis for their patients. 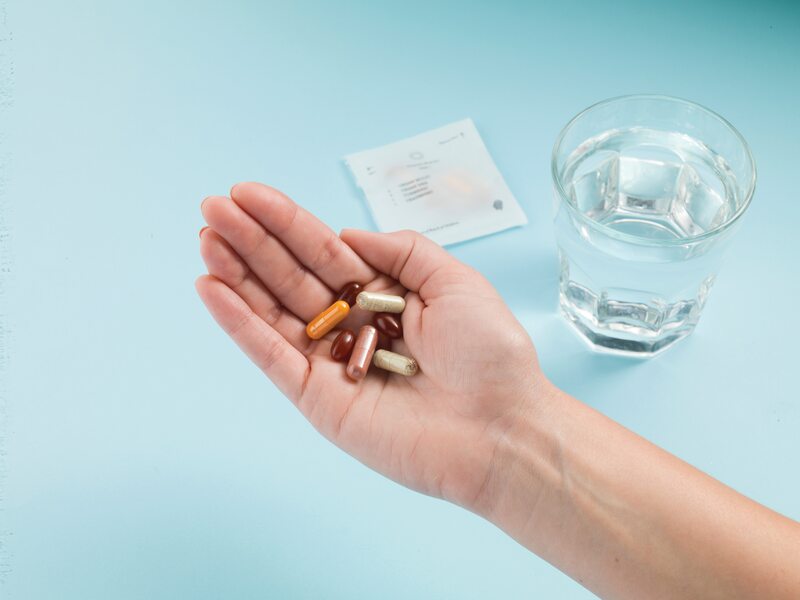 Vitamin Packs Pro is designed to support a patient's holistic health by giving physicians a quick and easy way to cross-reference more than 650 prescription medications to avoid risky drug-nutrient interactions. The new portal debuts at the Cleveland Clinic 16th annual Dr. Michael Roizen's Preventative and Integrative Medicine Longevity Conference. The Conference, held at the Four Seasons, Las Vegas, from December 7-9, is designed for all medical professionals with an interest in applying preventative lifestyle and integrative medicine approaches into their practice. SEATTLE, WASHINGTON â€“ (December 3, 2018) - Persona™, the leading personalized vitamin program, today announced it has closed its Series A1 financing. The funding round was led by Emil Capital, a leading private investment company with decades of retail investing experience focused on the American consumer, and the Growth Fund of L Catterton, the largest and most global consumer-focused private equity firm in the world, and an existing Persona investor. Persona will use the new funding to fuel the company's rapid expansion. 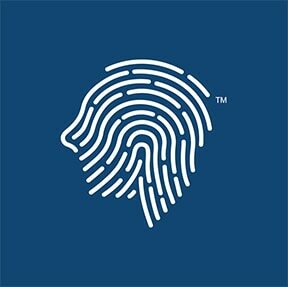 SEATTLE, WASHINGTON - (October 2, 2018) - Persona™, the leading personalized vitamin program, today announced new nutritional supplements that support healthy sleep patterns, and healthy hair, skin and nails, in addition to the new Persona mobile app, which takes its personalization technology to the next level. 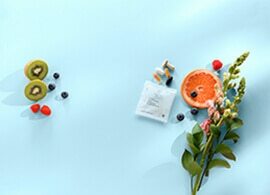 Through its new product formulations and technology evolution, Persona is creating the most personalized experience for its subscribers - giving them the tools they need to live healthier lives. SEATTLE, WASHINGTON (August 13, 2018) - Persona™ , the leading personalized vitamin regimen, today announced it is donating 100 percent of its sales from August 8, 2018 to Vitamin Angels® as a result of the company's "Persona Gives Back" day. Vitamin Angels is the leading non-profit organization dedicated to combating childhood malnutrition around the world. Thanks to new personalized vitamin subscribers on August 8, Pesona is providing 50,000 children in need with lifesaving vitamins for one year. SEATTLE, WASHINGTON (August 6, 2018)- Vitamin Packs unveils new brand name Persona™ Timed to the brand's one year anniversary and in celebration of the brand's relaunch, Persona is giving 100 percent of its net sales to Vitamin Angels® on August 8, 2018. "Persona" defines the brand's personalized approach to nutrition. With on-call nutritionists and registered dieticians making up their customer support team, Persona offers science-backed and transparent recommendations while providing customers trusted support for long-term wellness goals. 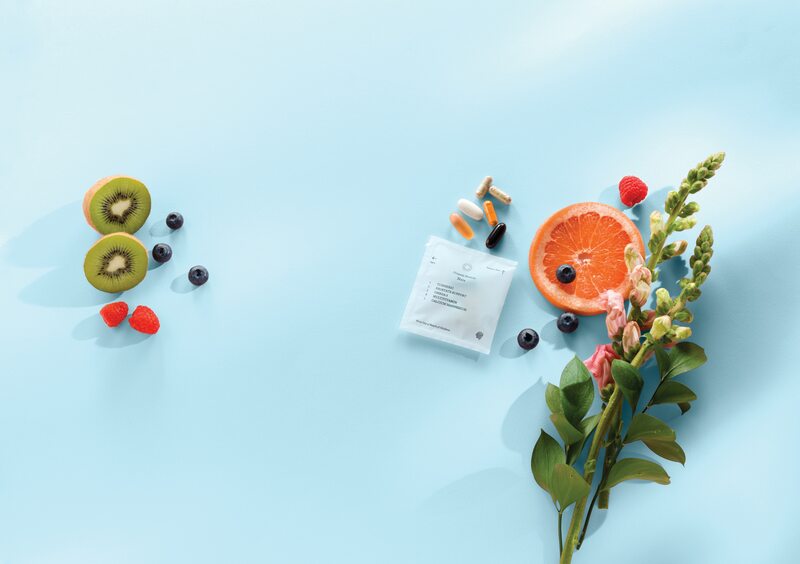 SEATTLE and GREENWICH, Conn. - May 22, 2018 - Vitamin Packs, the personalized nutrition industry disrupter that combines personal information with drug nutrient interactions, today announced that it has received a significant growth investment from L Catterton, the largest and most global consumer-focused private equity firm in the world. 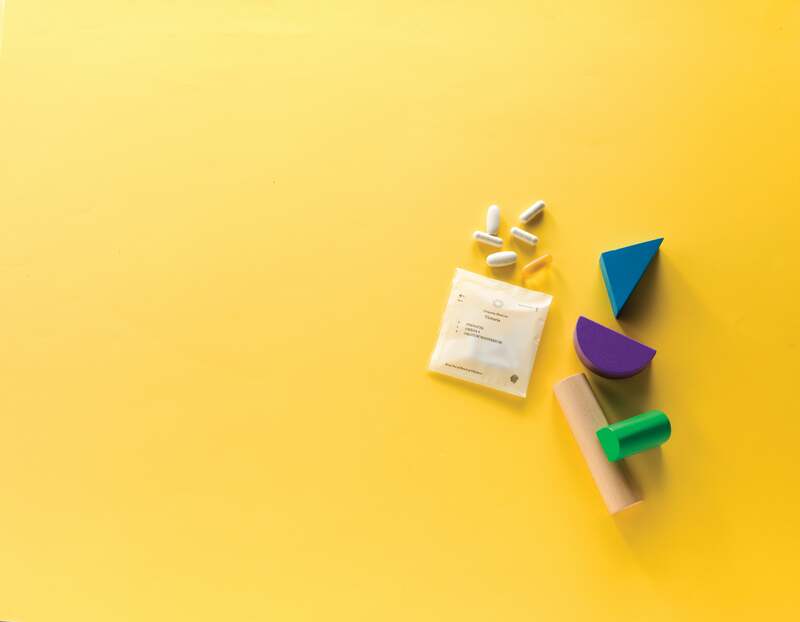 L Catterton's investment will be used to support the rapid growth of Vitamin Packs' unique personalized vitamin subscription service. Existing early-stage investor BrandProject also participated in this round. Terms of the transaction were not disclosed. SEATTLE, WASHINGTON - May 09, 2018 - Vitamin Packs, today announced that its executive leadership team, including Jason Brown and Tamara Bernadot, will join industry leaders to share their expertise in personalized nutrition and customer experience to attendees of Vitafoods Europe and the Subscription Summit, both held in May. SEATTLE, WASHINGTON - March 06, 2018 - An increasing number of Americans are taking dietary supplements alongside prescription medications. While both interventions can help support overall health, consumers need to recognize the impact of drug-nutrient interactions (DNIs), and speak with a health care provider about possible DNIs. The Vitamin Packs DNI Survey, conducted by Wakefield Research, found that nearly 40 percent of Americans who are taking a prescription medication and dietary supplement do not know that vitamins and supplements can impact the effectiveness of prescription medications. What's more, 61 percent of millennial age respondents assume they don't need to notify their doctor if they start taking a vitamin supplement. 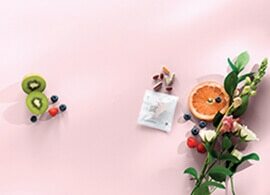 SEATTLE, WASHINGTON - January 2, 2018 - Vitamin Packs, the next generation personalized vitamin subscription service, today unveiled two new products - its Foundational Multi-Vitamin™ and Pre-Post Natal Multi-Vitamin™. These multi-vitamins will join the company's personalized vitamin packs to deliver the right mix of high-quality nutrients at therapeutic levels, fueling the body for overall wellness. Vitamin Packs' new multi-vitamins are available after completing a personalized nutritional assessment. SEATTLE, WASHINGTON - December 8, 2017 - Vitamin Packs, the next generation personalized vitamin subscription service, will be showcasing its personalized nutrition capabilities at Dr. Michael Roizen's Preventative, Lifestyle and Integrative Medicine Conference. The conference, held at the Four Seasons Hotel in Las Vegas, Nevada, from December 8 -10, is designed for all medical professionals with an interest in applying preventive, lifestyle and integrative medicine approaches into their practice. 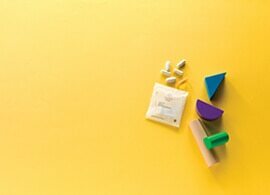 SEATTLE, WASHINGTON - November 6, 2017 - Vitamin Packs, the next generation personalized vitamin subscription service, today announced its partnership with BrandProject, a company that invests in disruptive businesses. As a part of the collaboration, BrandProject's founder and CEO, Andrew Black, will join Vitamin Packs' board of directors. SEATTLE, WASHINGTON - September 29, 2017 - Vitamin Packs, the next generation vitamin subscription service, was honored at this week's Informa SupplySide conference with the 2017 Editor's Choice Award for top consumer packaged good (CPG) in the multi-vitamin category. Vitamin Packs received the award based on the company's innovation. 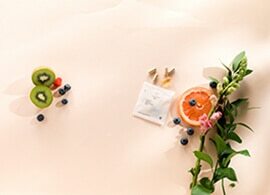 SEATTLE, WASHINGTON - July 6, 2017 - Vitamin Packs, the next generation vitamin subscription service, today entered the personalized nutrition market. 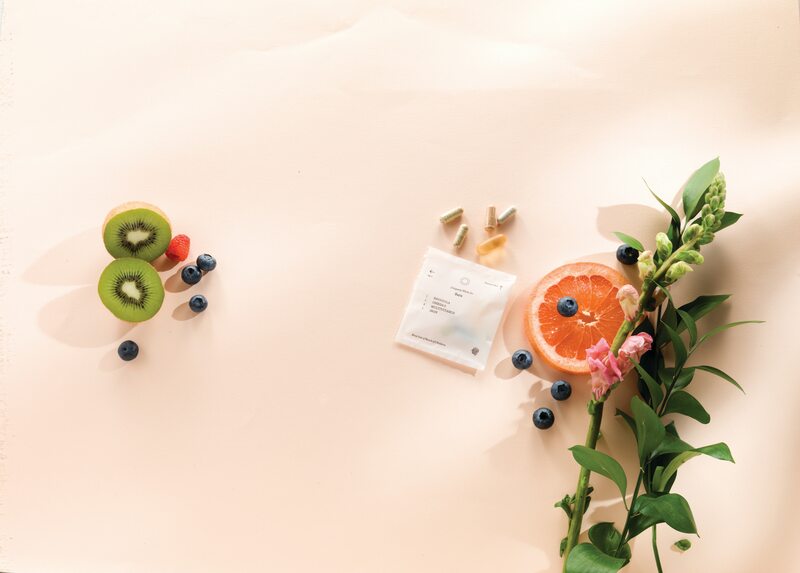 Vitamin Packs aligns science, data and technology to curate customized nutrients in convenient packs for daily consumption. The company's proprietary algorithm, Sage, uses inputs about lifestyle and nutrition. Seattle, Washington - April 5, 2017 - With $2M in seed funding in process and an experienced team of industry experts, Seattle-based startup Vitamin Packs is planning a spring 2017 launch. 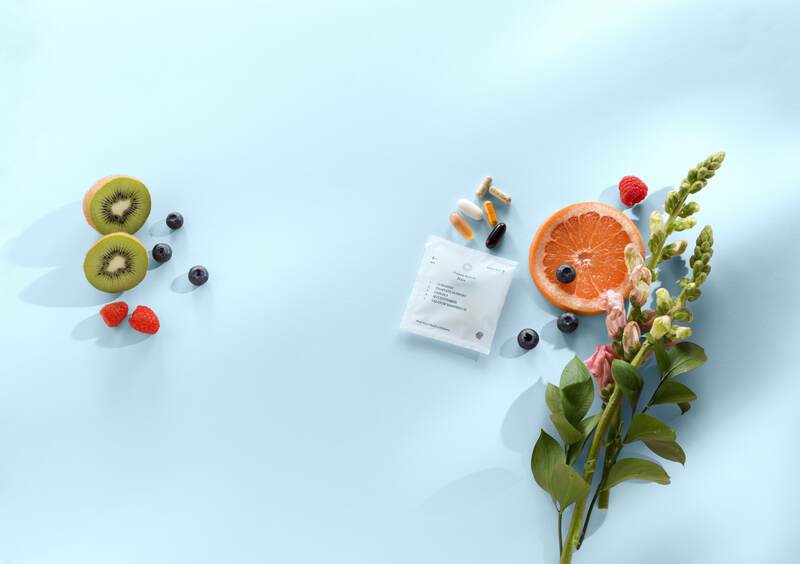 Vitamin Packs a leverages a fusion of science, data and technology to simplify and personalize the vitamin and supplement experience for consumers.